Through poking around dusty shops and smaller paint lines, I've managed to collect a stash of PY153 that should last me a good long while. 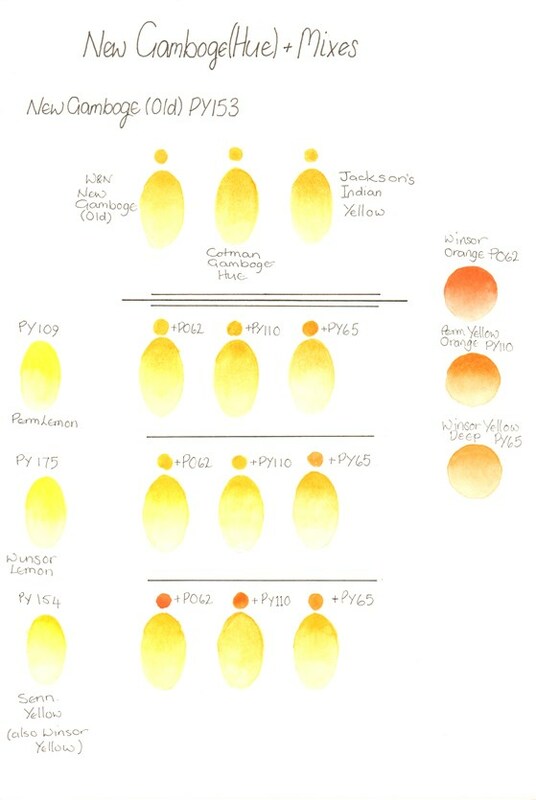 Daler Rowney's Indian Yellow and Lukas Gamboge are both still made with PY153 and similar to the old WN paint, if you want to stock up. 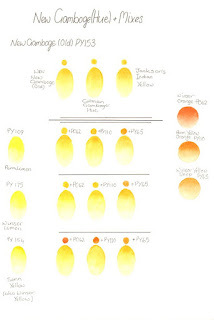 My other solution for warm yellows is PY150 plus PO71. PO71 (Transparent Pyrrol Orange/Permanent Orange/Translucent Orange) seems to come in two shades - the lighter, brighter strong orange from QoR and Lukas, or a more reddish shade from Schmincke and Daniel Smith. The lighter shade produces a more vibrant warm yellow. This mix is slightly more transparent and duochrome than the original PY153, but that's a quality I prefer.